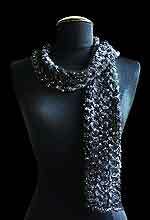 for combining with the sparkling version for fabulous scarves and wraps! 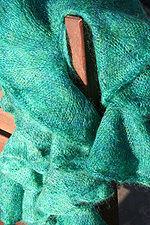 Free download of the F118 Mohair Shawl with any purchase - as a free download with your confirmation email. Need a color you don't see? Special order it here! 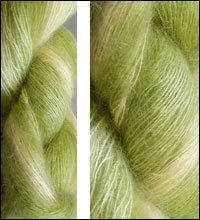 This yarn is a perfect substitute for Rowan Kidsilk Haze! Please note: all Highlights colors are in stock - photographs are still being done and will be up - but to reference a highlights color, please see our beautiful Regal Silk photos! Even though some of these mohair yarns are considered solids, because they are painted by hand, these yarns still will have some tonal variation. Every color is unique!